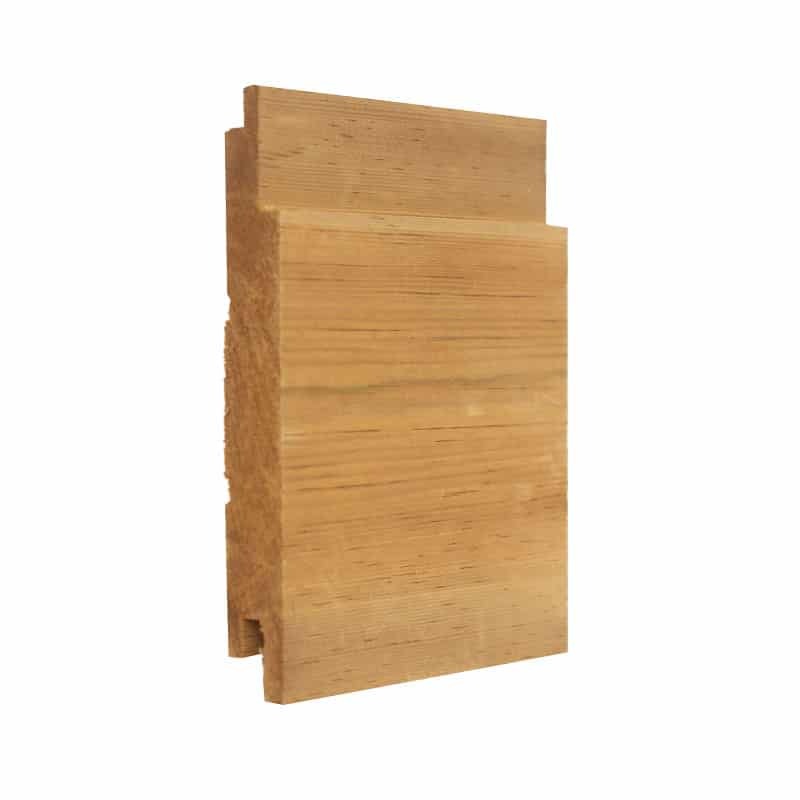 Our award winning Timber cladding is the most popular choice of real wood finishes for the outsides of buildings, both domestic and commercial. 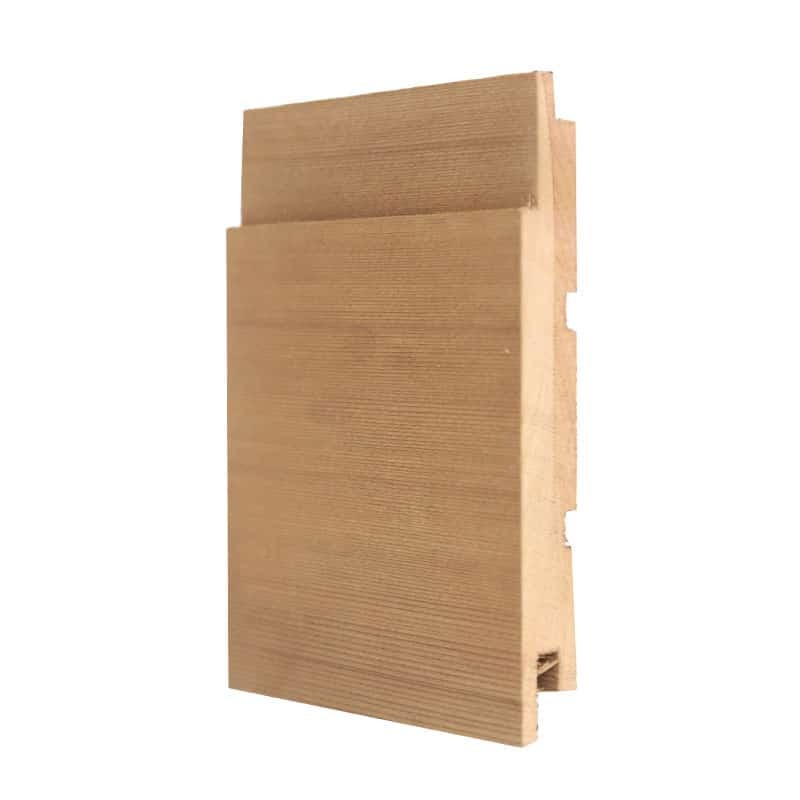 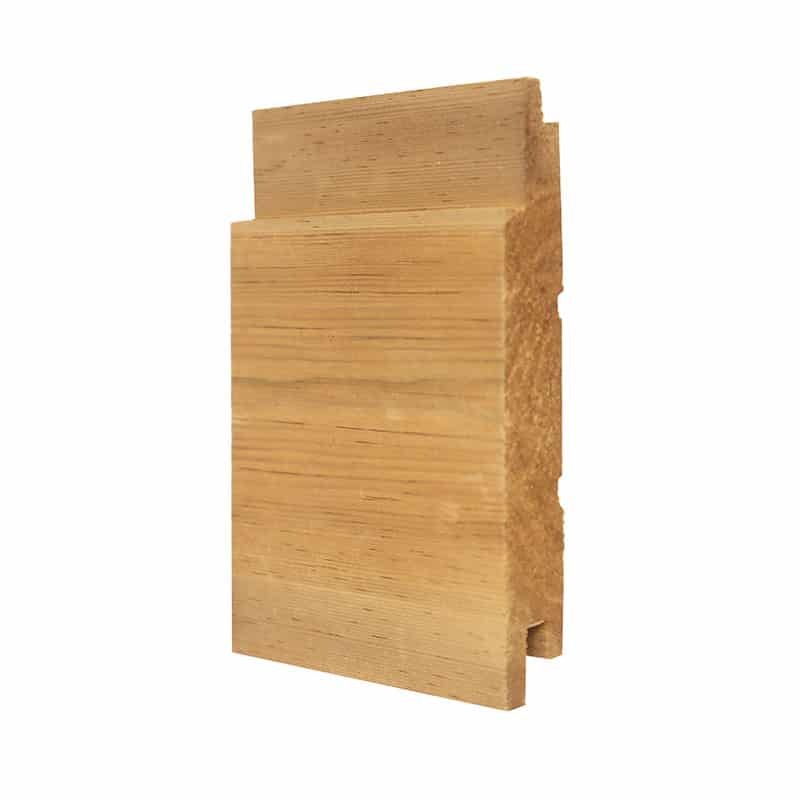 Often called a rain screens, external timber cladding boards or weatherboarding, it is a highly attractive, low cost, low maintenance and environmentally friendly way to clad a building. 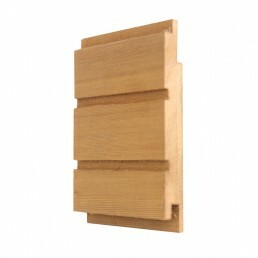 Would timber cladding require a lot of maintenance? No, as long as you make sure that your cladding has been fully and properly treated prior to installation. 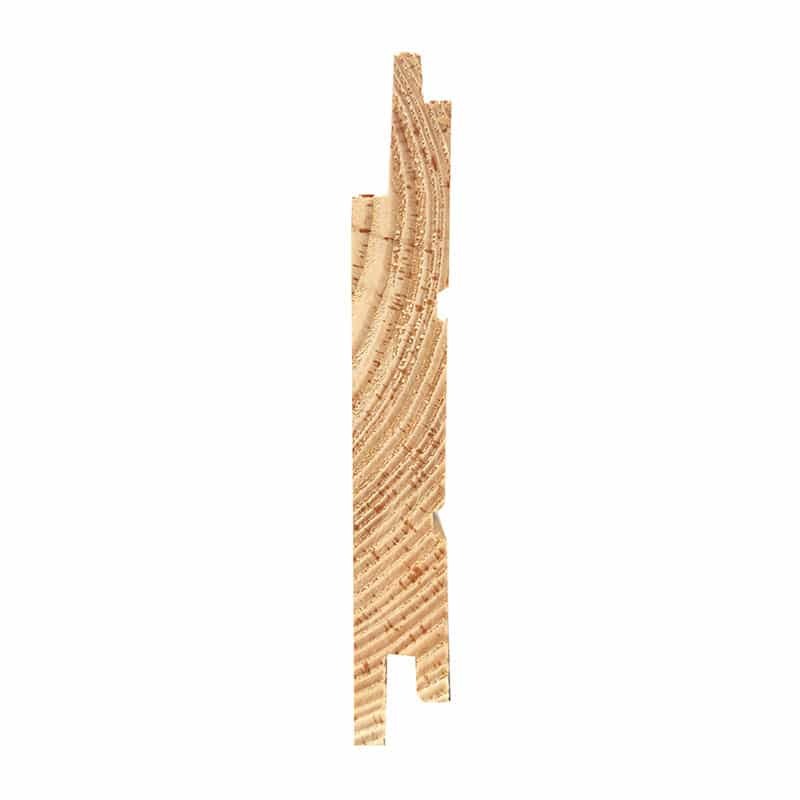 If you do get a build up of any dirt, moss or discolouration then you can sort it by just giving it a quick blast with a pressure washer. 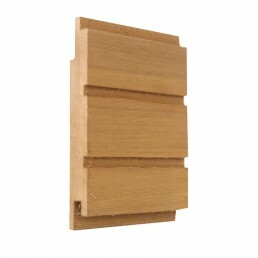 Are there different types of timber cladding that you offer? 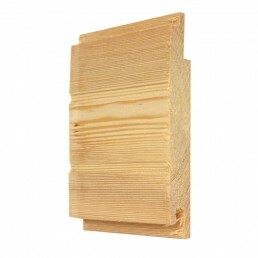 One question you should always ask before purchasing is how long does timber cladding last? 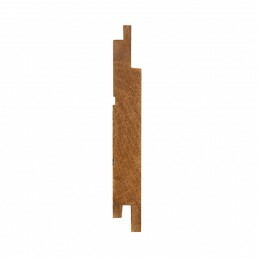 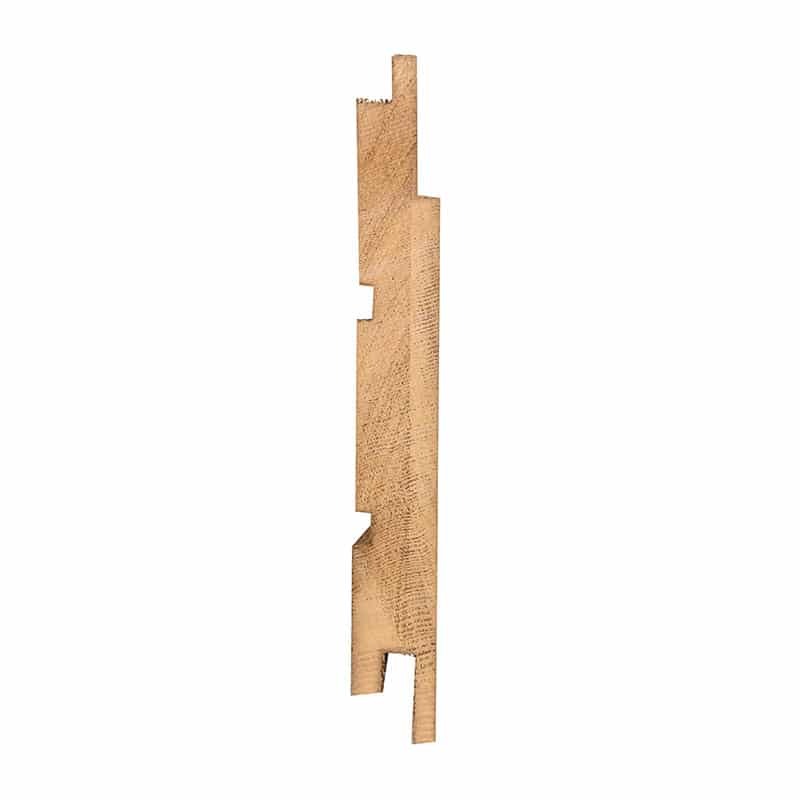 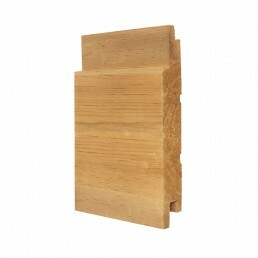 The good news is that a well treated, professionally installed hardwood cladding should last anywhere between 40 and 60 years before needing replaced. Above all Timber cladding may be the best looking finish you can add to a building. 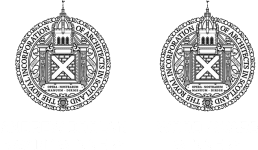 The beauty of the natural wood is very hard to better, on this page you can see some beautiful examples of buildings that we at Dalply have provided cladding for previously. 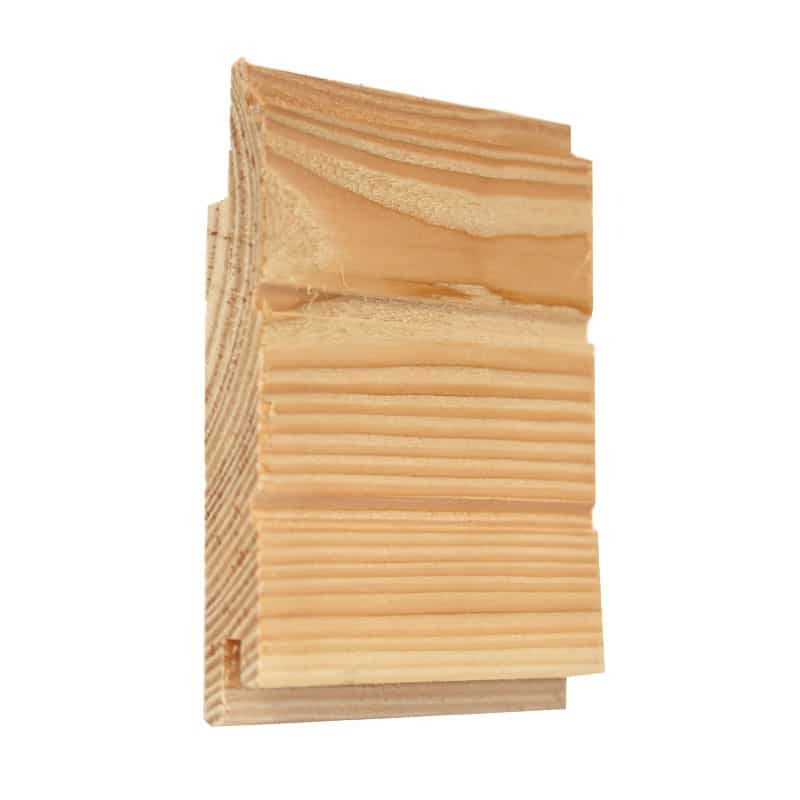 Building regulations all across the UK are in approval of using timber cladding on buildings and the fire safety properties of timber are very well understood. 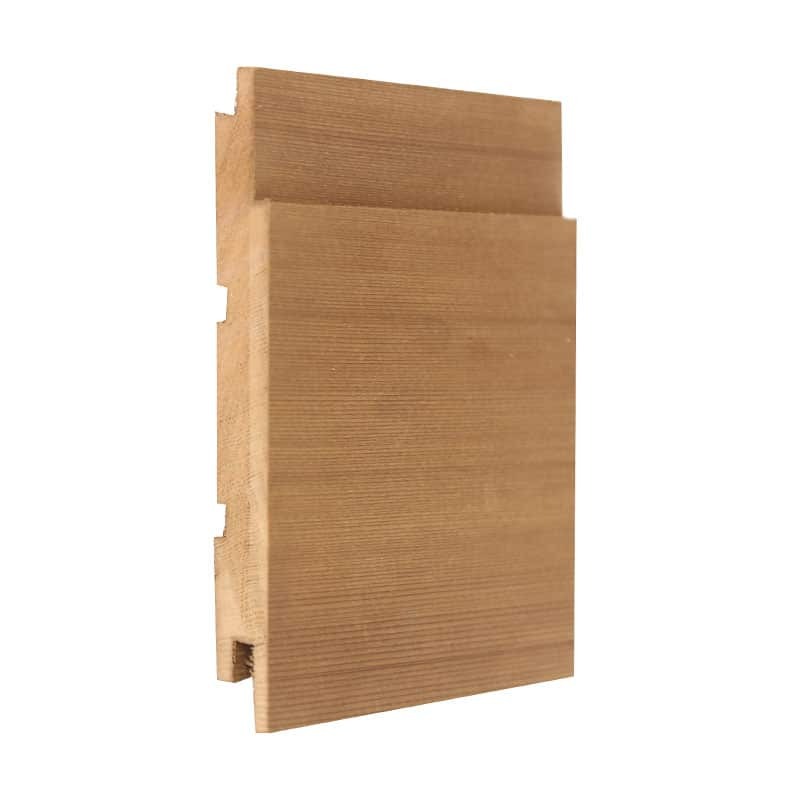 Also, all our products conform to the new European standards regarding the quality of timber. 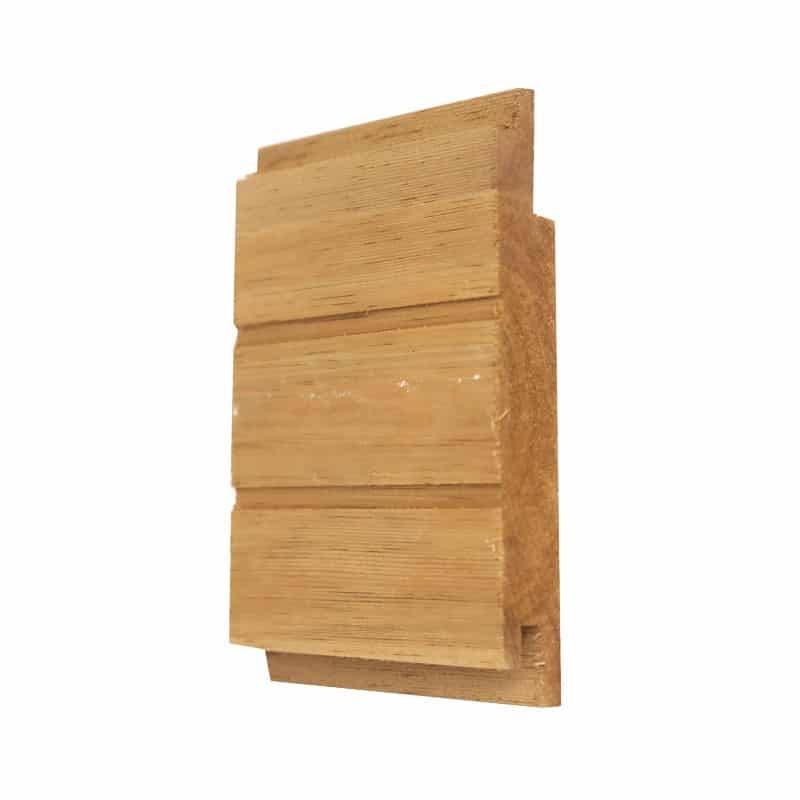 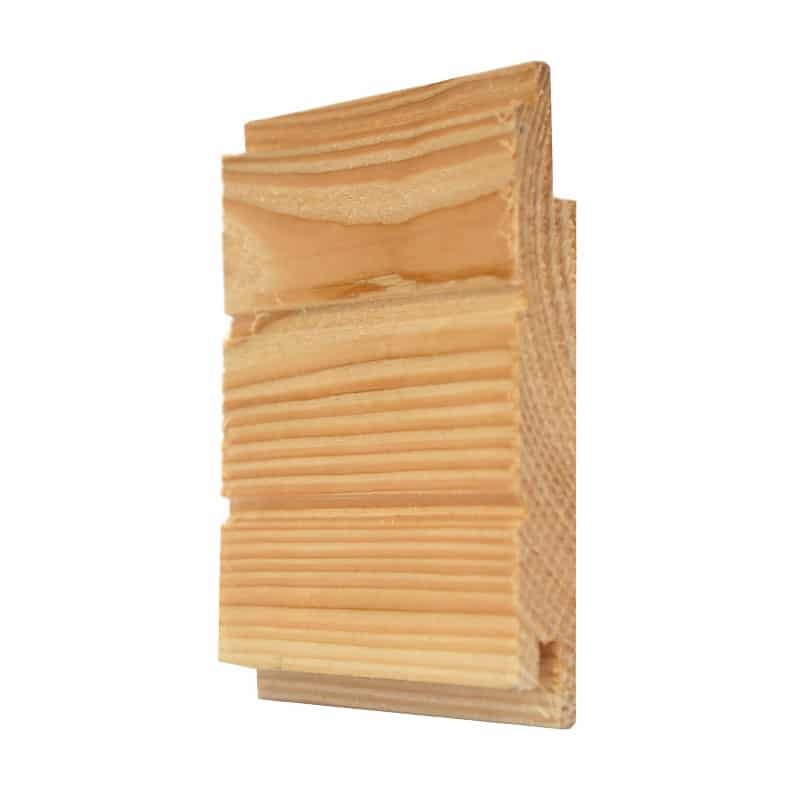 In addition Timber cladding can also be pre-treated with fire retardants which will ensure that in the case of fire the cladding won’t act as an accelerant. 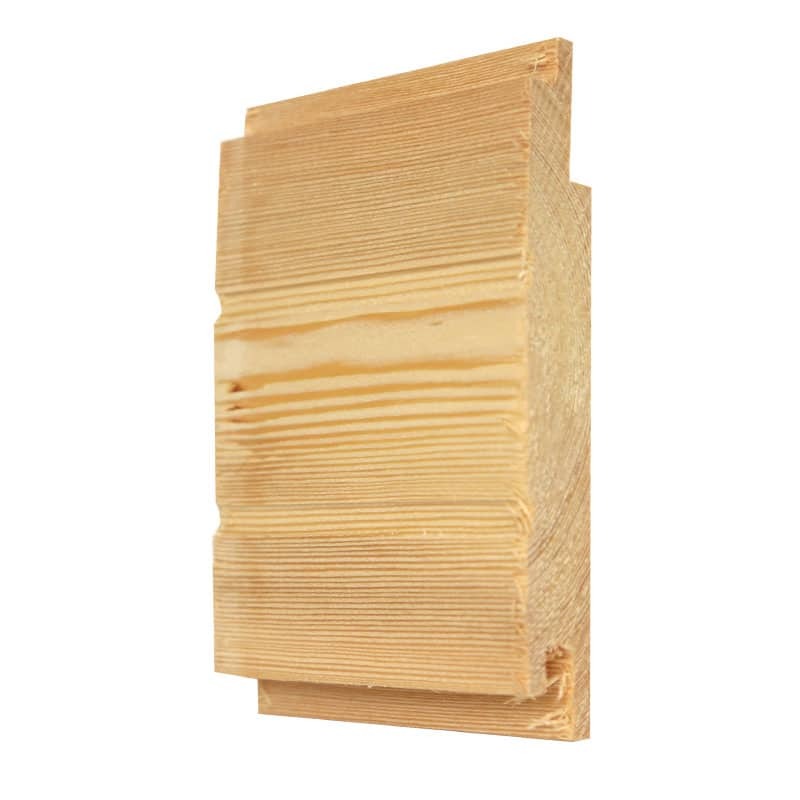 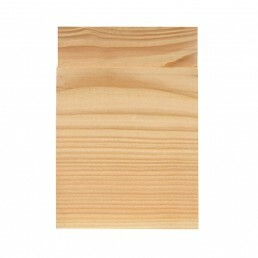 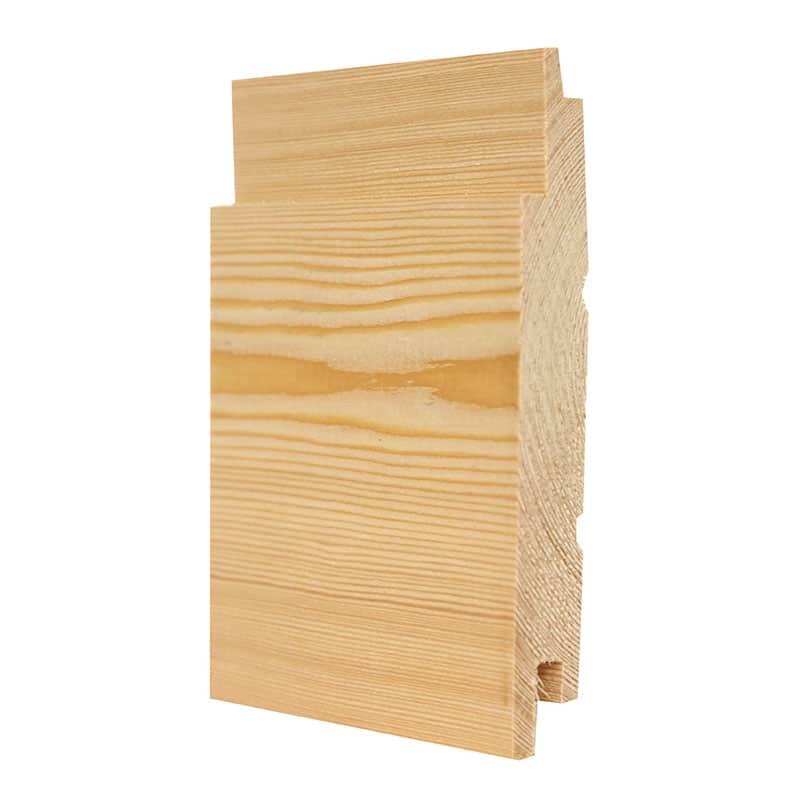 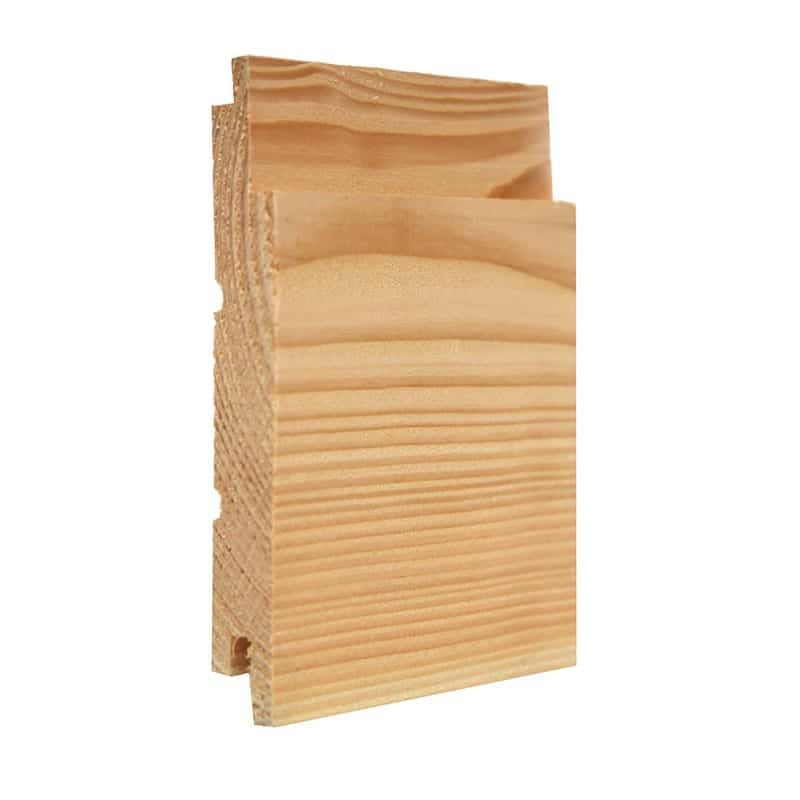 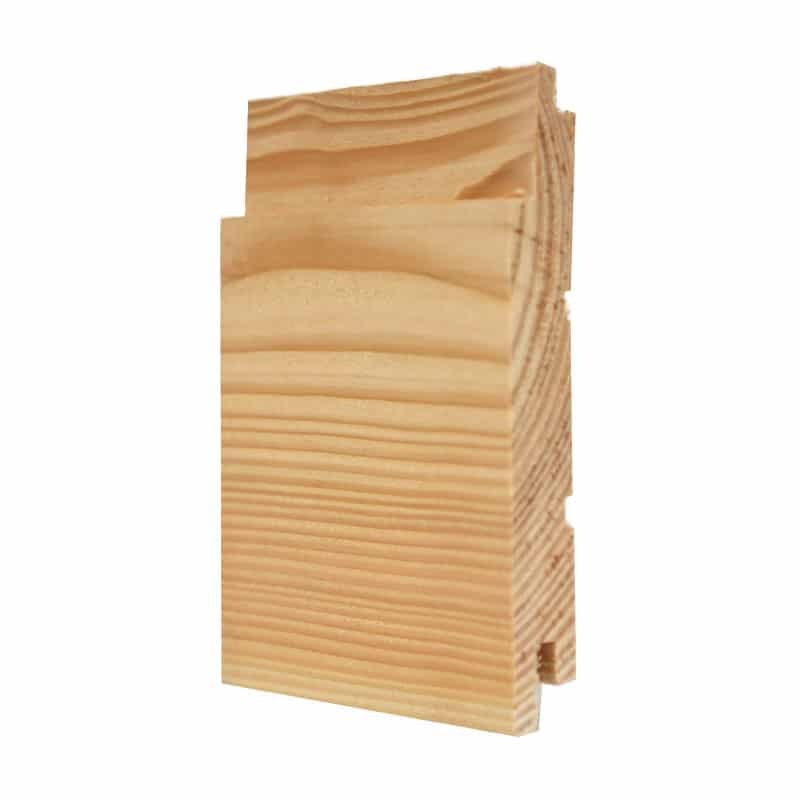 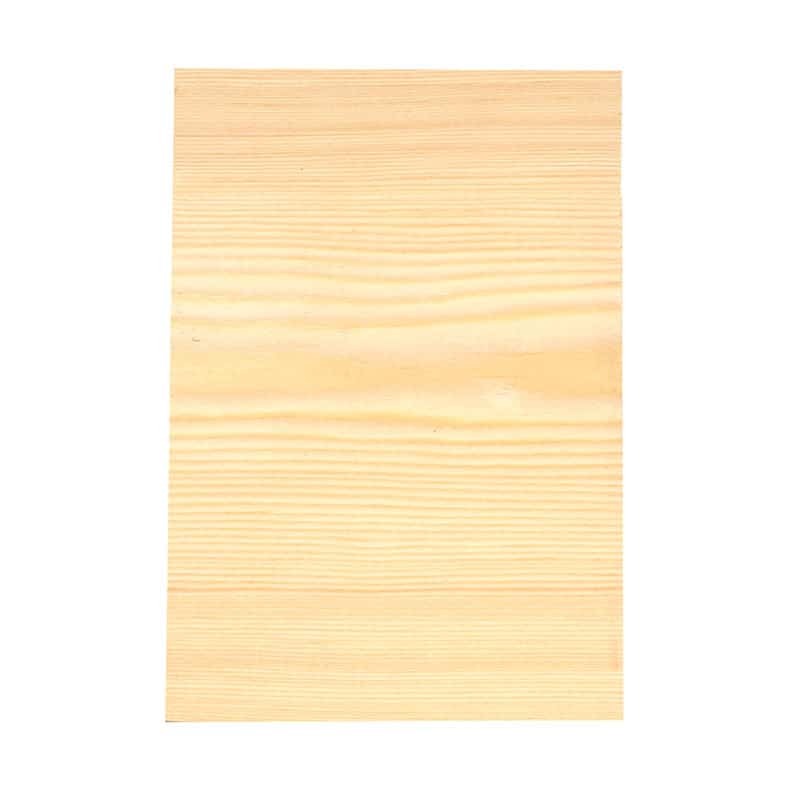 EUROPEAN REDWOOD: Very popular for timber cladding, it is also known as Scots Pine. Our European Redwood cladding is imported from Scandinavia. 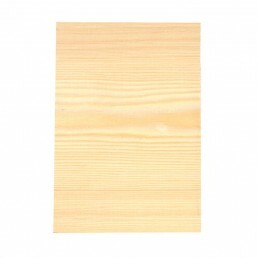 We have 3 Different Grades Available A+, A & B Grades. 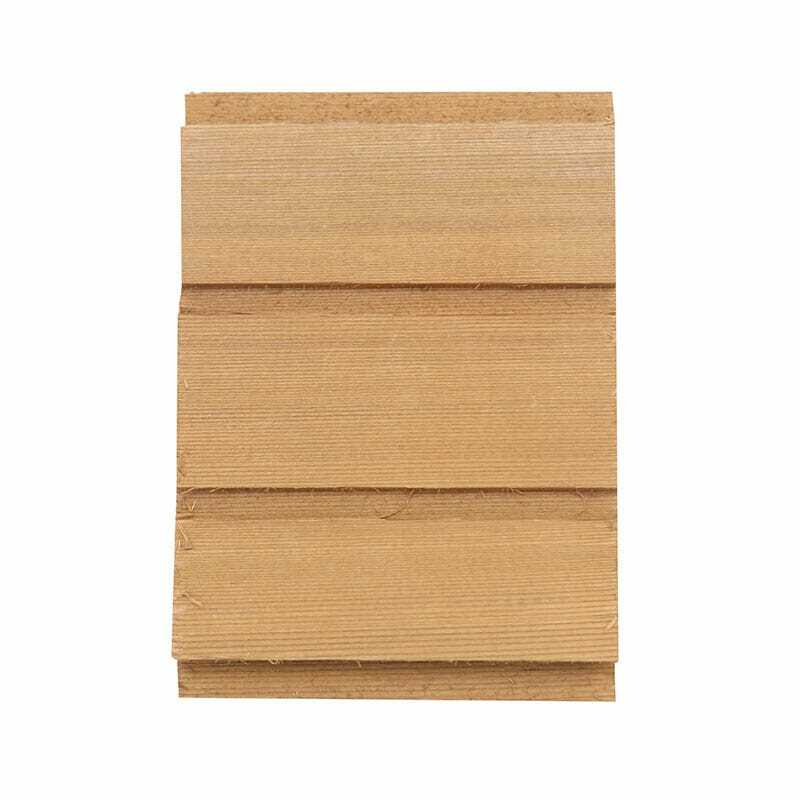 WESTERN RED CEDAR: Durable timber, which will colour down to a silver/grey colour if it is not protected as soon as installation is complete. 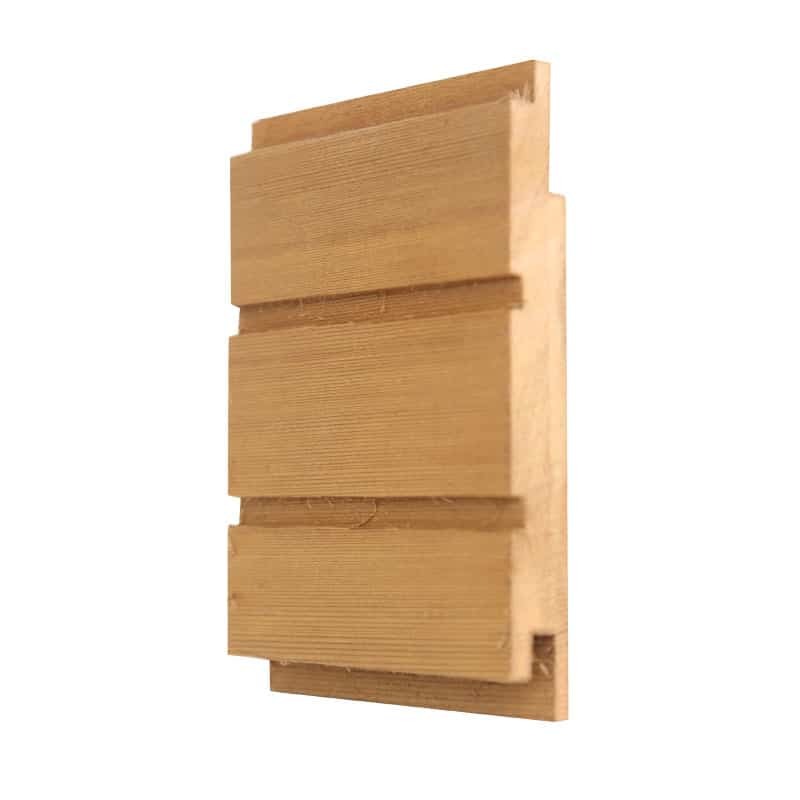 A good quality, semi or fully translucent UV-radiation protective coating, such as Microshades Brunnea is an excellent option. We have 2 Different Grades available WRC 2 Clear & Better & WRC 2 Clear & Better 15% 4 Clear. 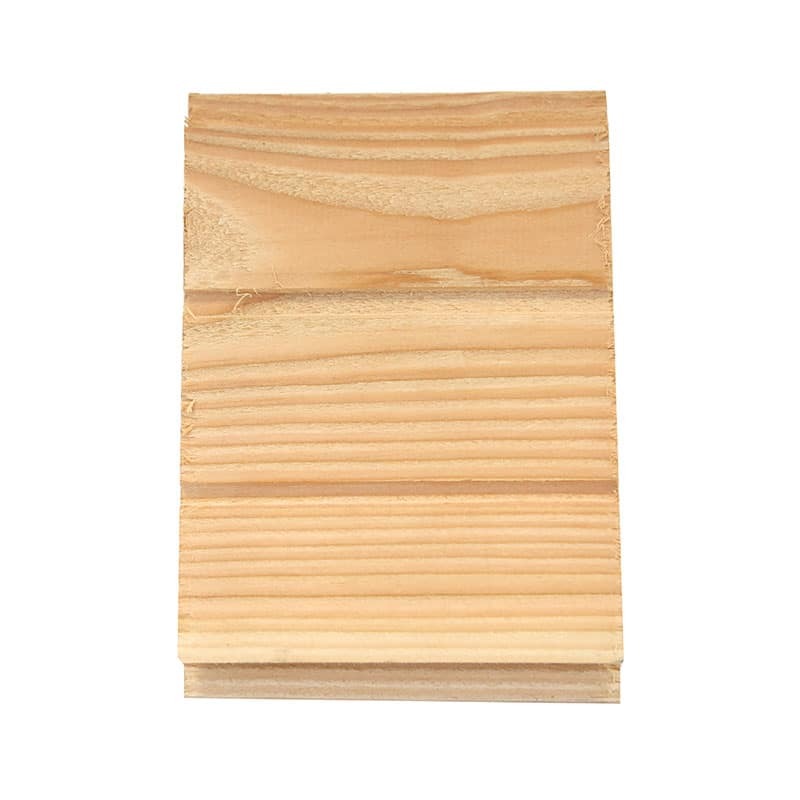 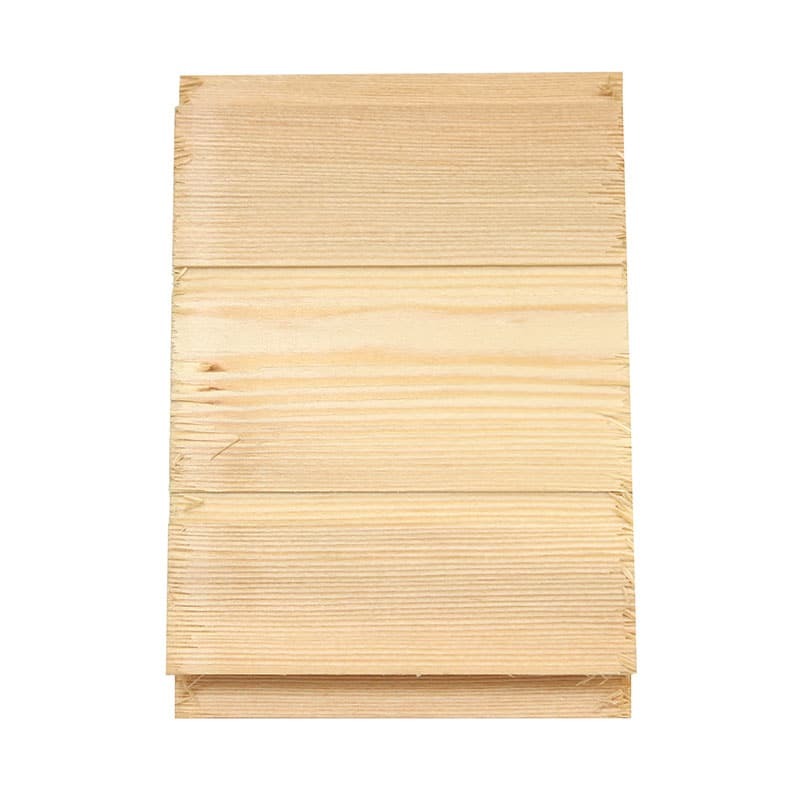 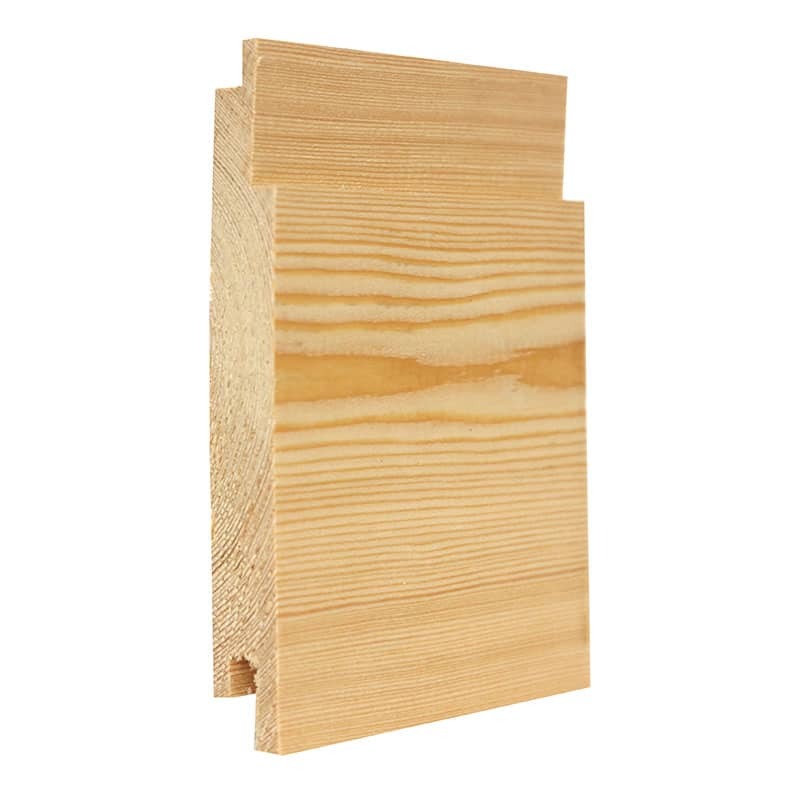 SIBERIAN LARCH: Another durable timber with the sapwood omitted. 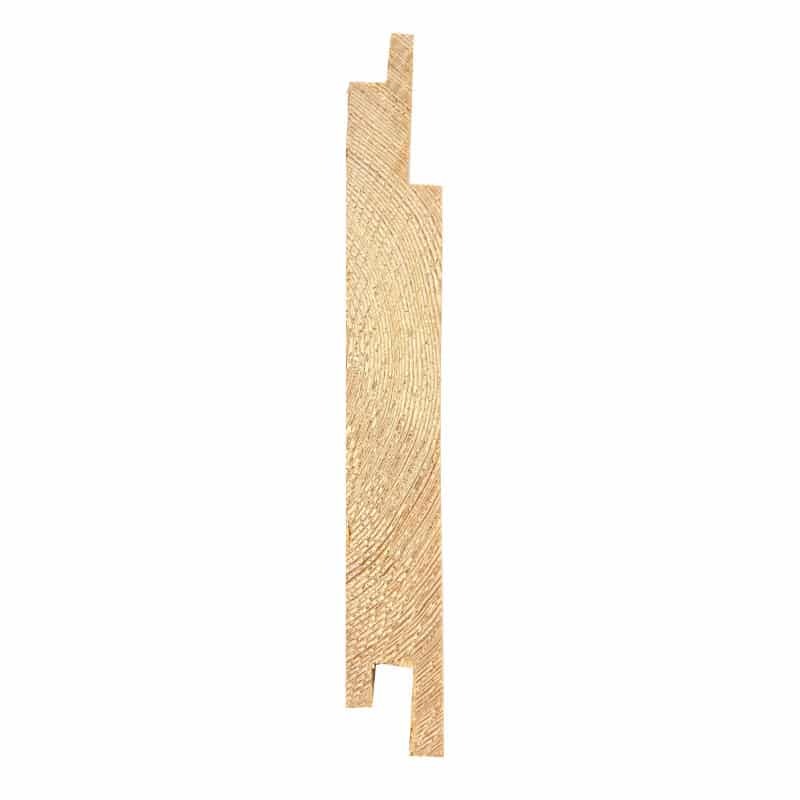 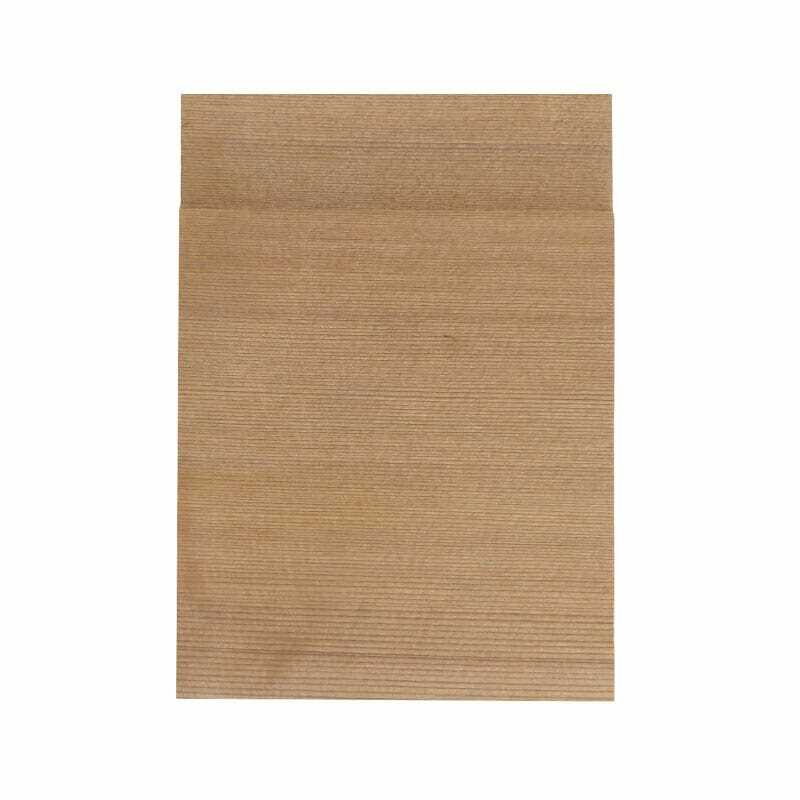 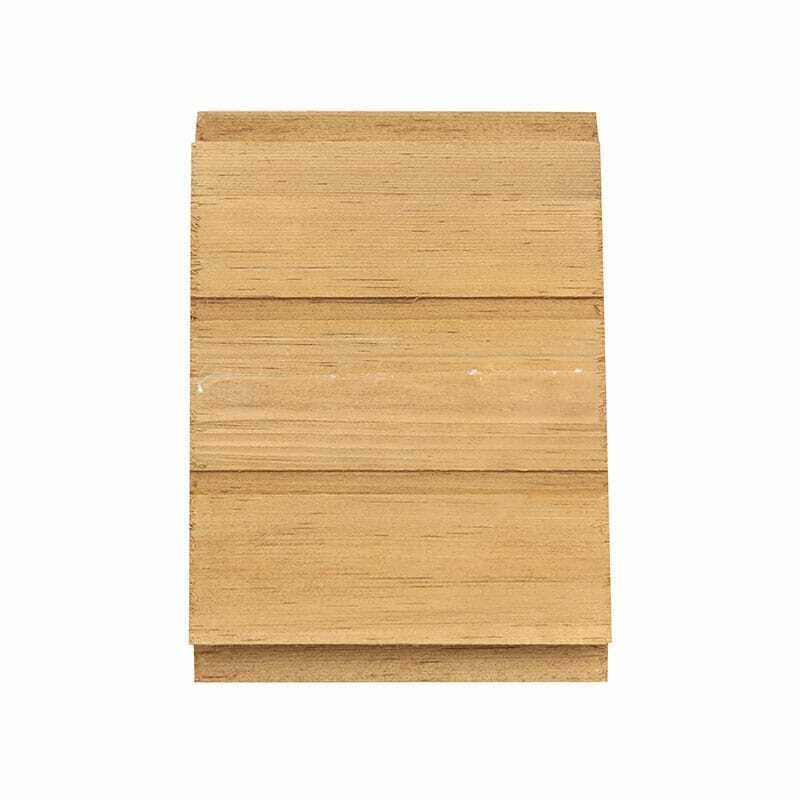 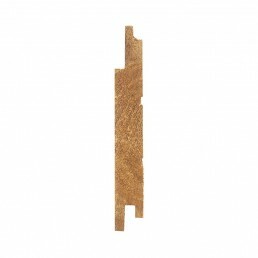 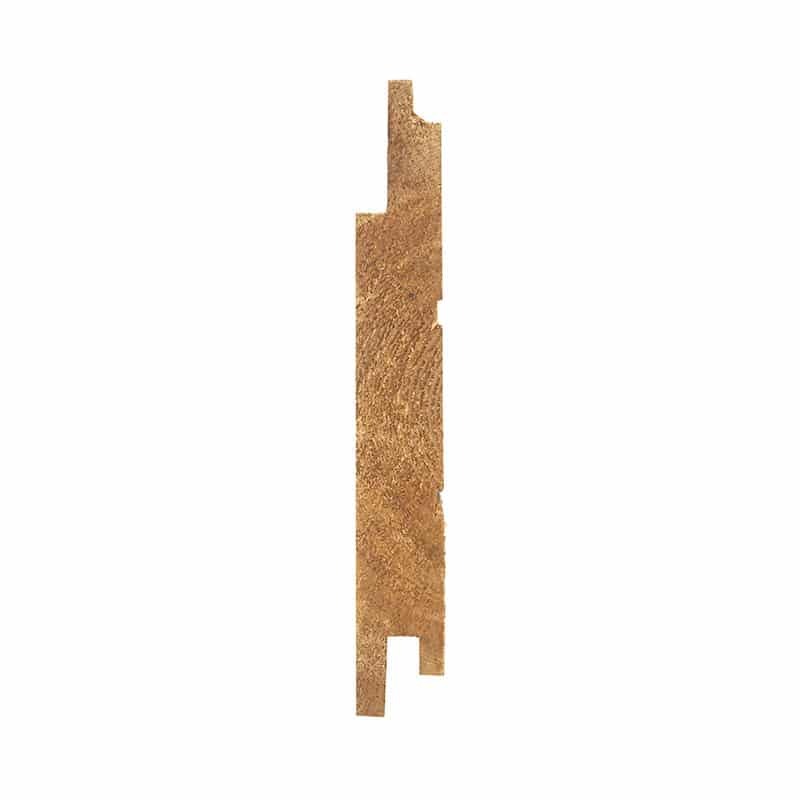 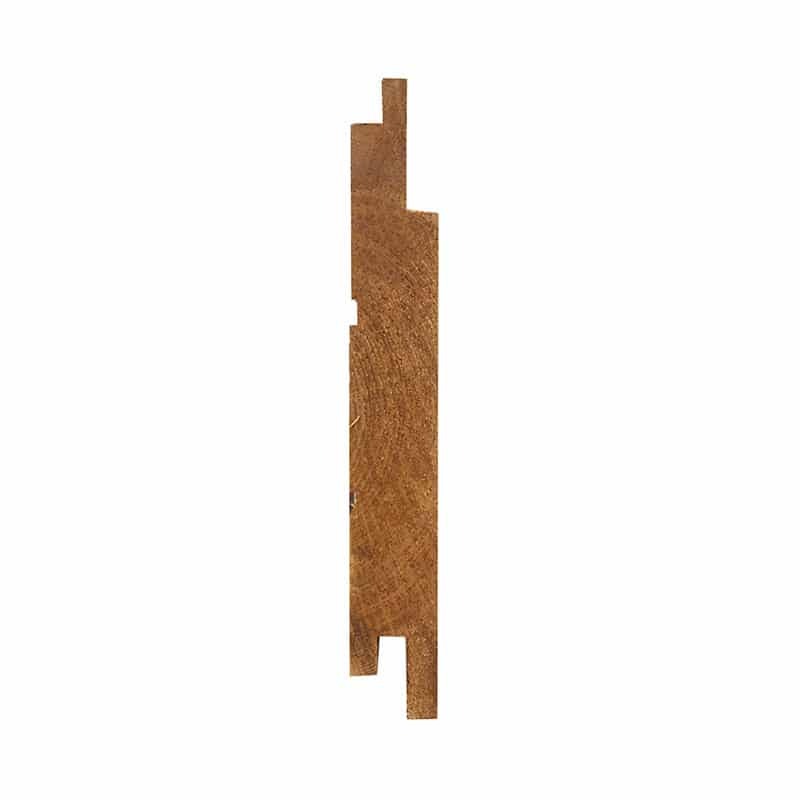 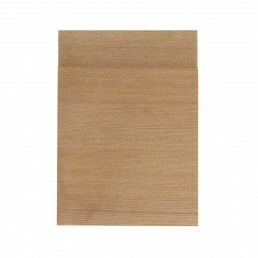 It is a slow grown high density, softwood with a colour that ranges from a light straw yellow to a gold/brown in the heartwood area.  We have 3 Different Grades Available A+, A & B Grades. 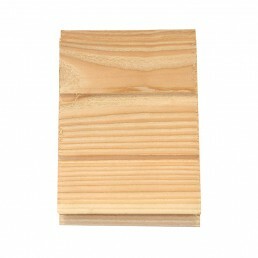 BRITISH LARCH: Indigenous timber which grows in various parts of Britain. It gives an improved carbon footprint to local projects and developments over Siberian Larch. 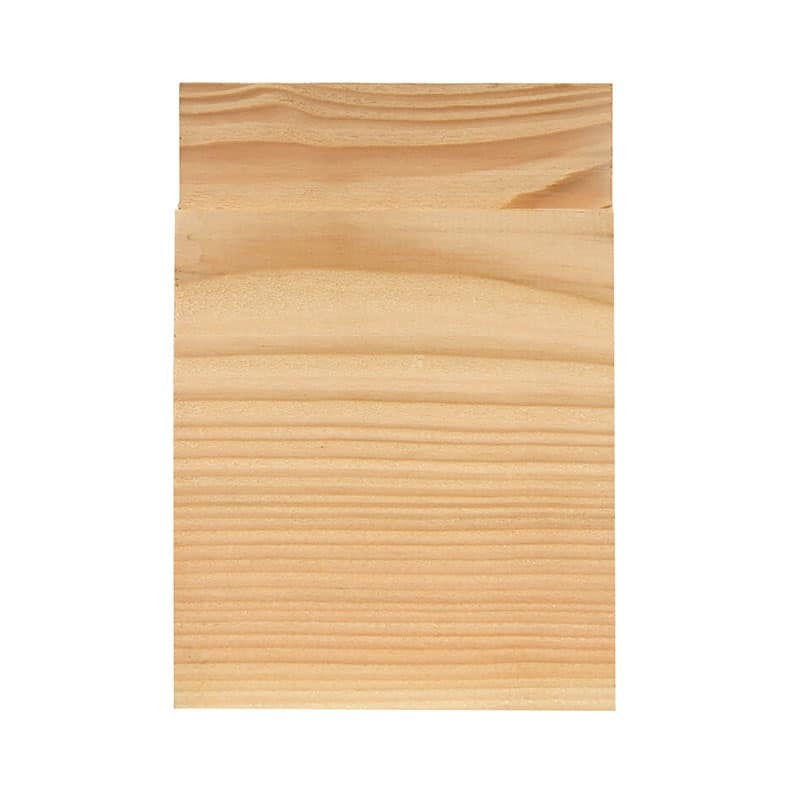 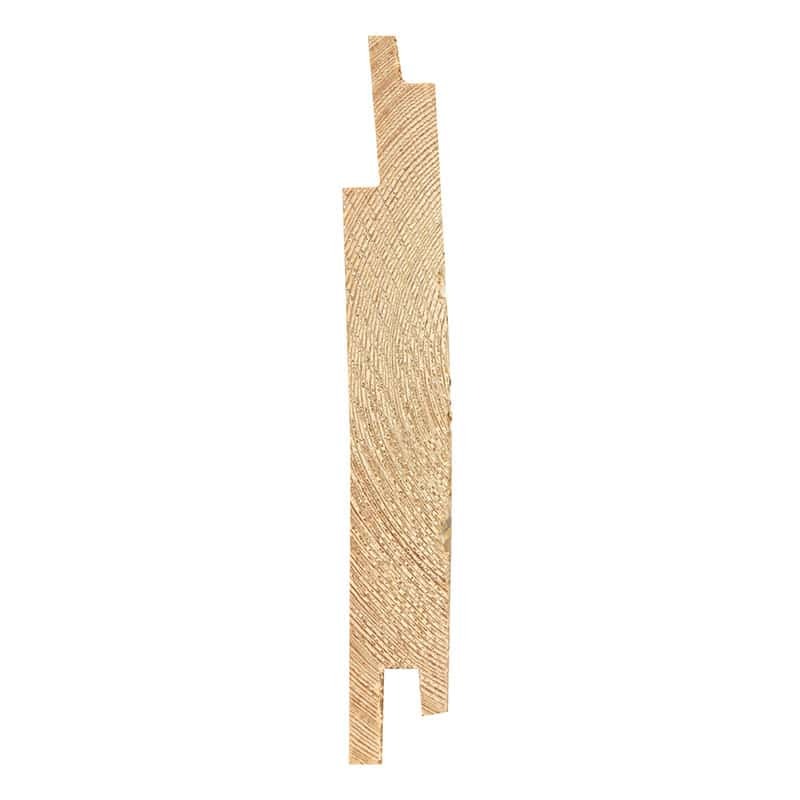 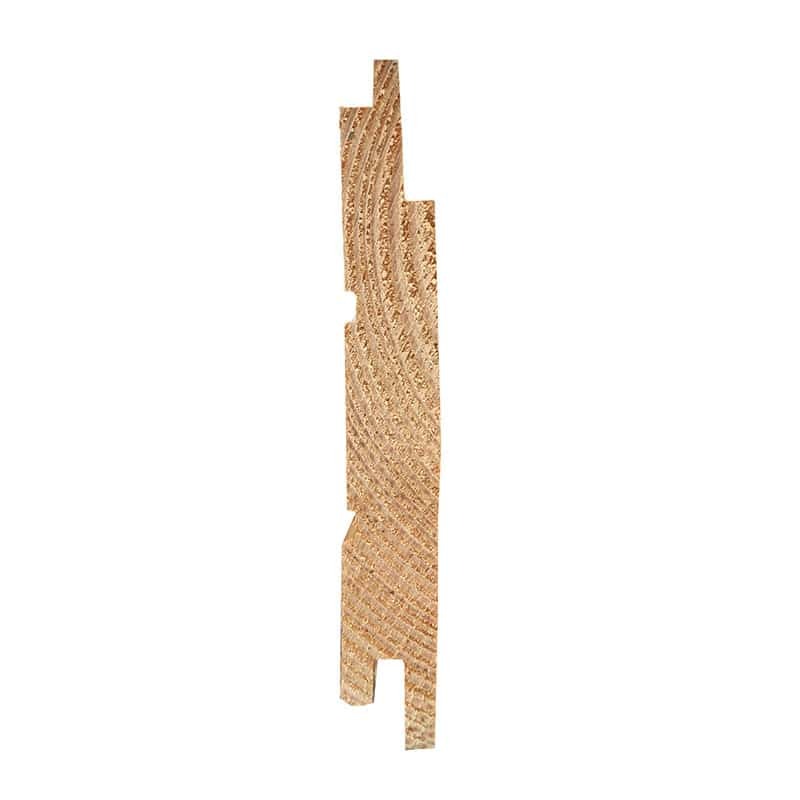 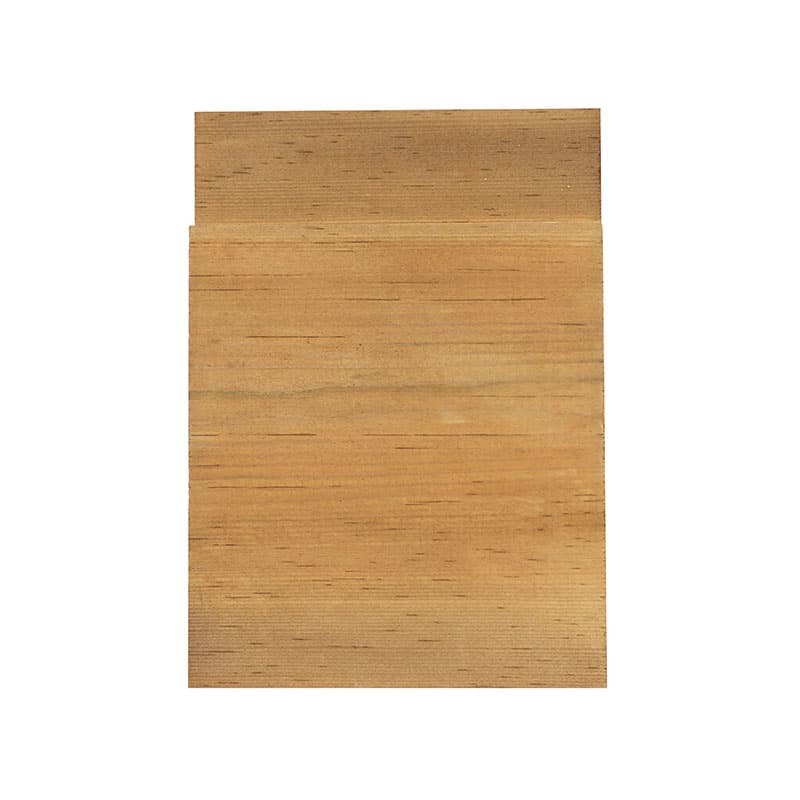 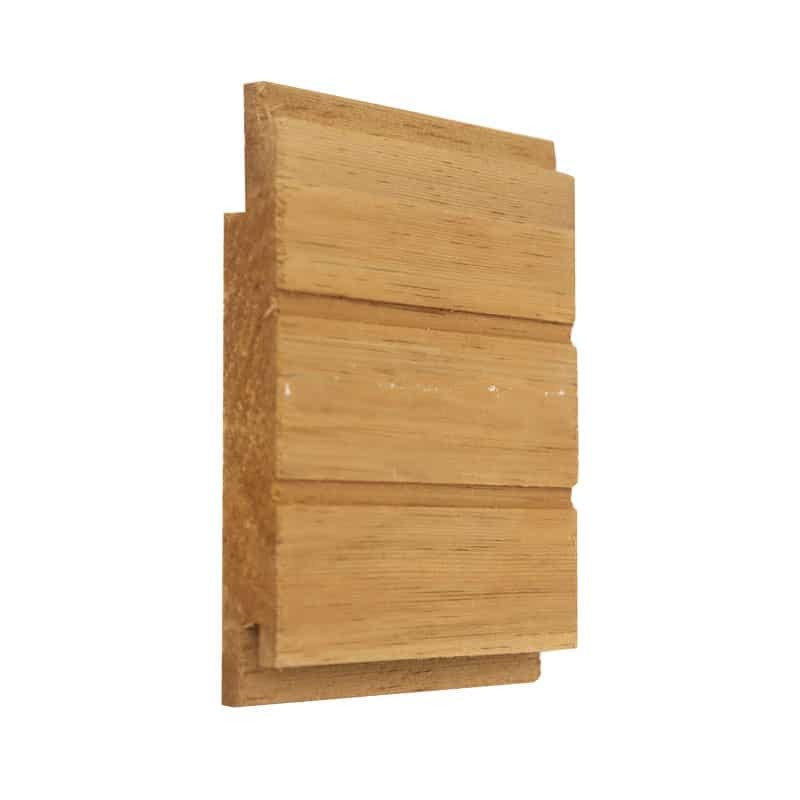 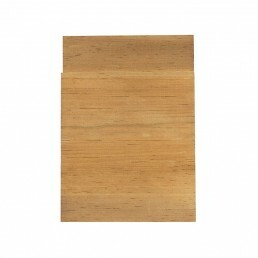 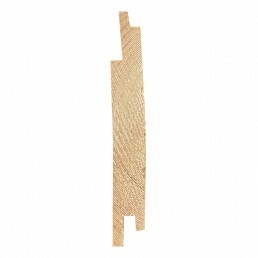 Compared to Siberian Larch, British grown Larch is typically warmer in appearance having a rich heartwood colour, it has a greater number of knots and perhaps more grain character. WHERE CAN I BUY TIMBER CLADDING AND HOW MUCH DOES IT COST? 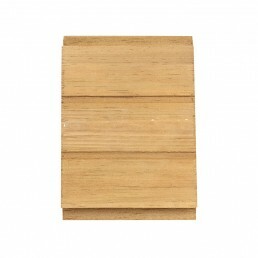 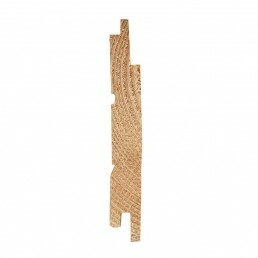 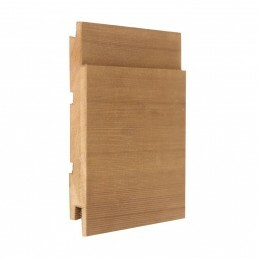 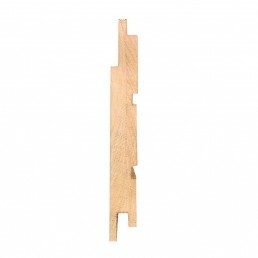 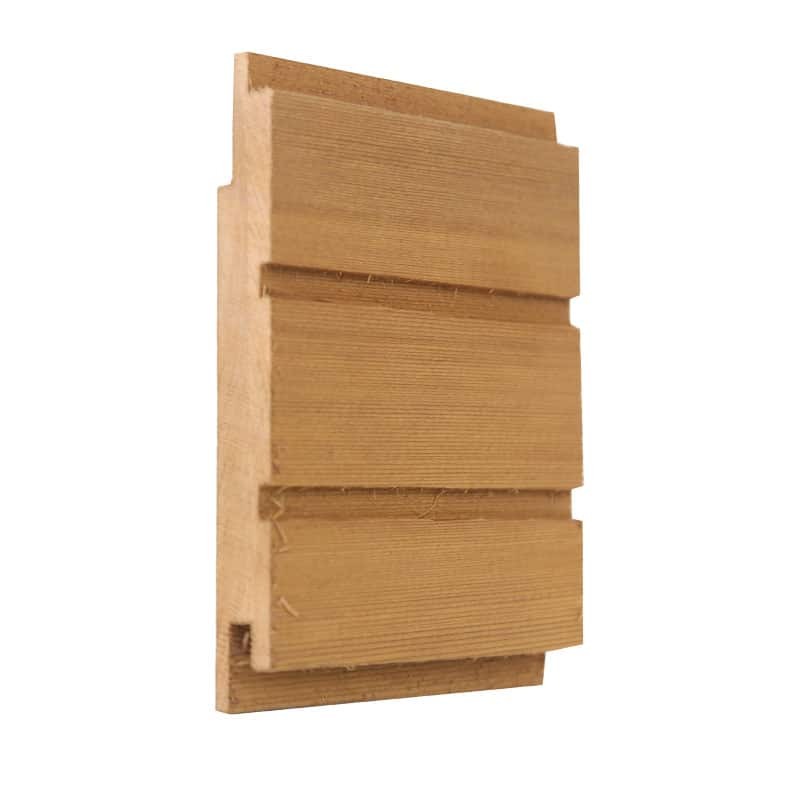 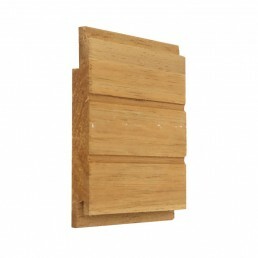 The best place to buy timber cladding is right here at Dalply. 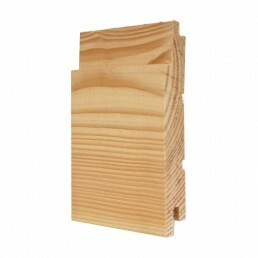  We offer the best possible prices and can tailor any order to your exact specifications.